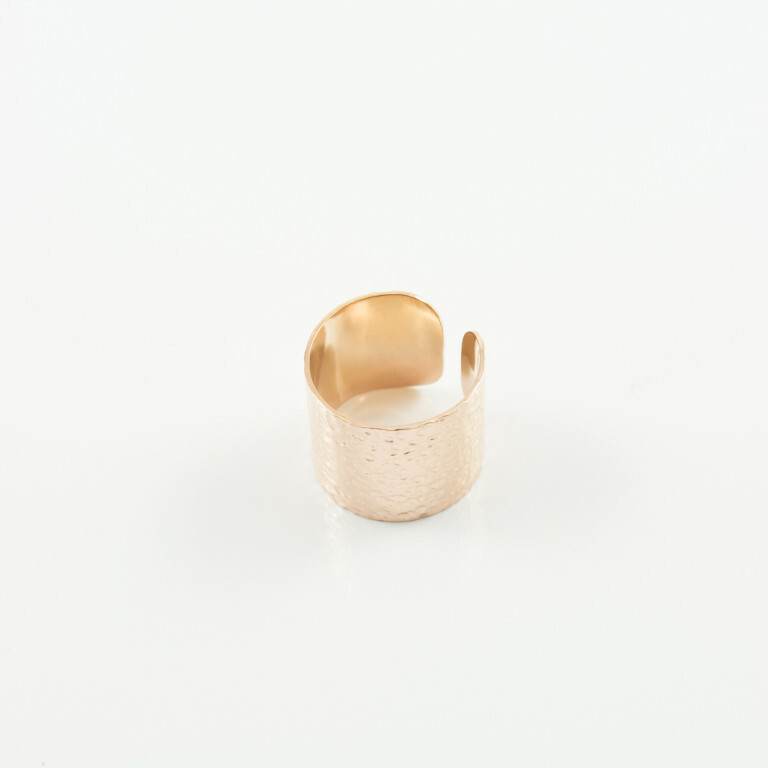 Steel ring forged in pink gold color. Available in size 17 to 19. Width 1.7cm. Tell us in the comments section of the order for the number you want.